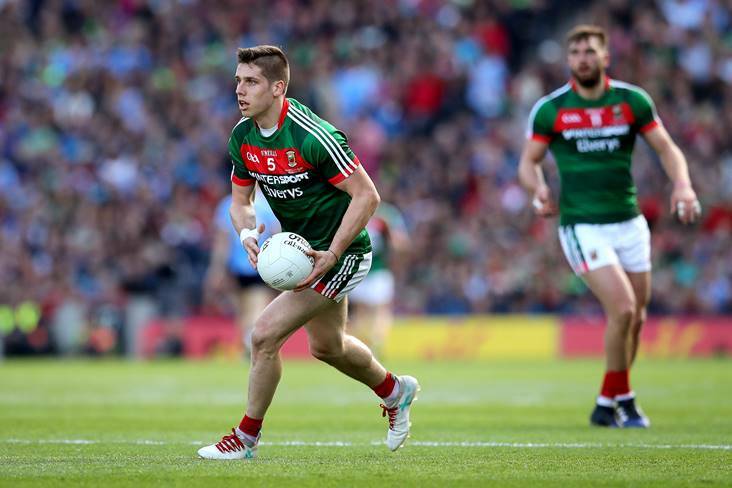 "It's definitely caught a lot of us off guard"
Former ‘Footballer of the Year’ Lee Keegan admits that he didn't see Stephen Rochford’s switch to Donegal coming but he wishes his former boss well in his new role. It was confirmed on Friday that Rochford would be joining Declan Bonner’s backroom team to fill the void created by Karl Lacey’s departure. “That’s how highly regarded he is, he brought us to within a kick of the ball of beating one of the best teams out there; but it’s definitely caught a lot of us off guard,” Keegan revealed to The Western People. Highly respected coach Donie Buckley also has a new job in his native Kerry as part of Peter Keane's management set-up so Keegan & Co will be coming up against some familiar faces in 2019. “It’ll be interesting if we’re coming up against Donie and Stephen in the year ahead but I wish them all the best because they brought us to places... to nearly the pinnacle of our career.